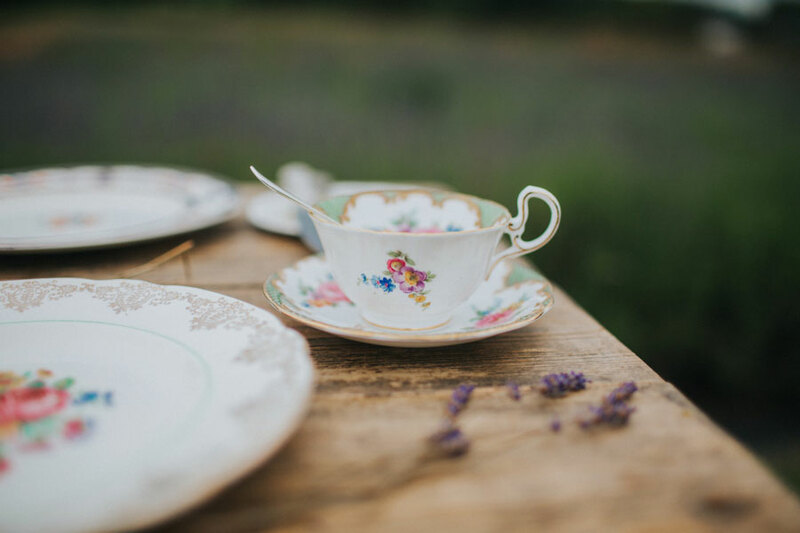 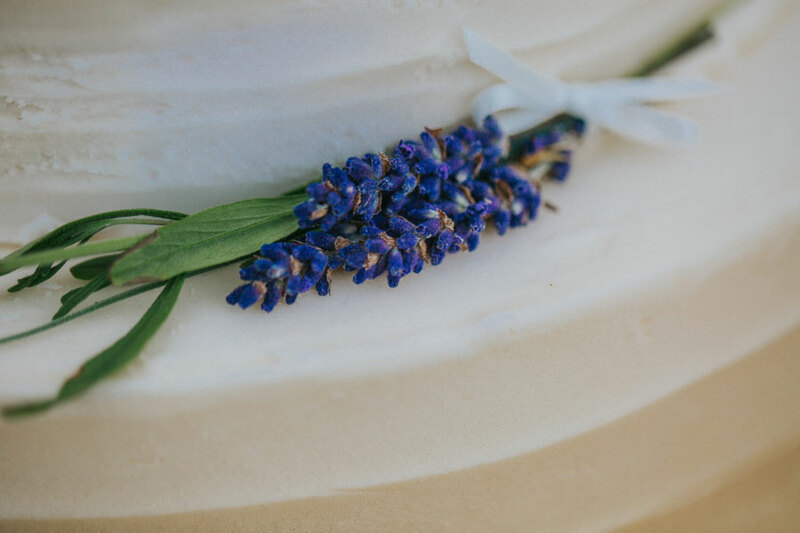 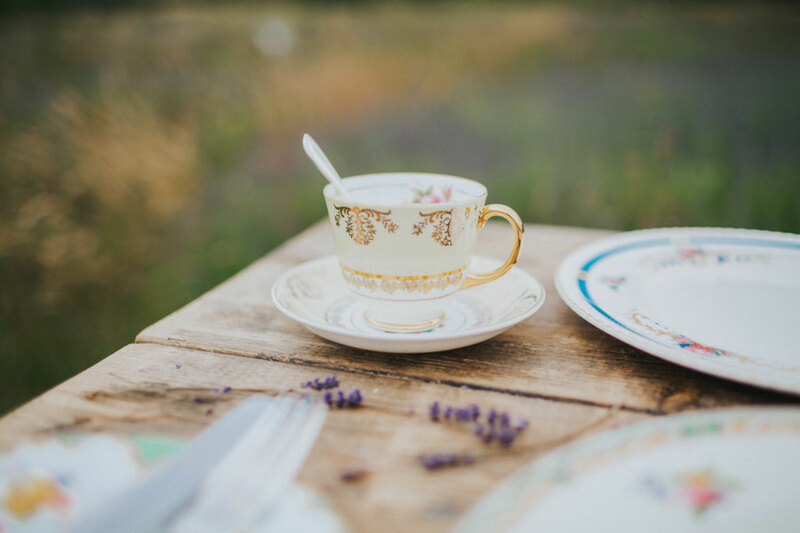 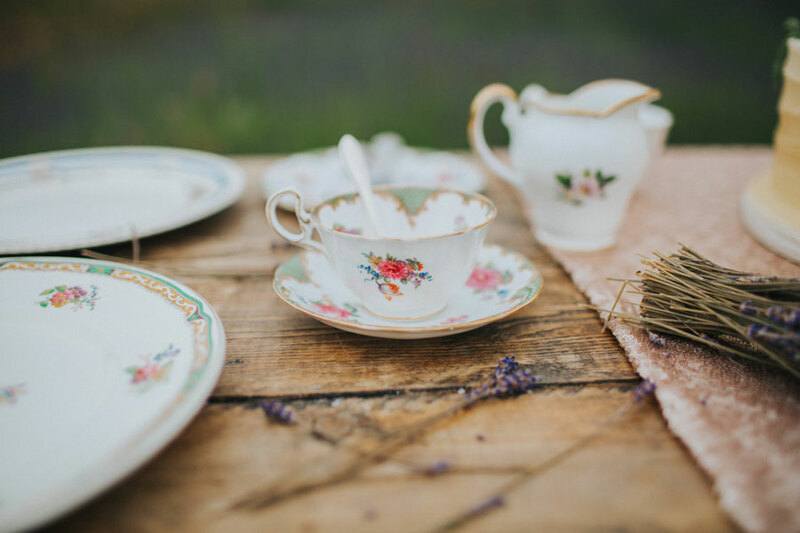 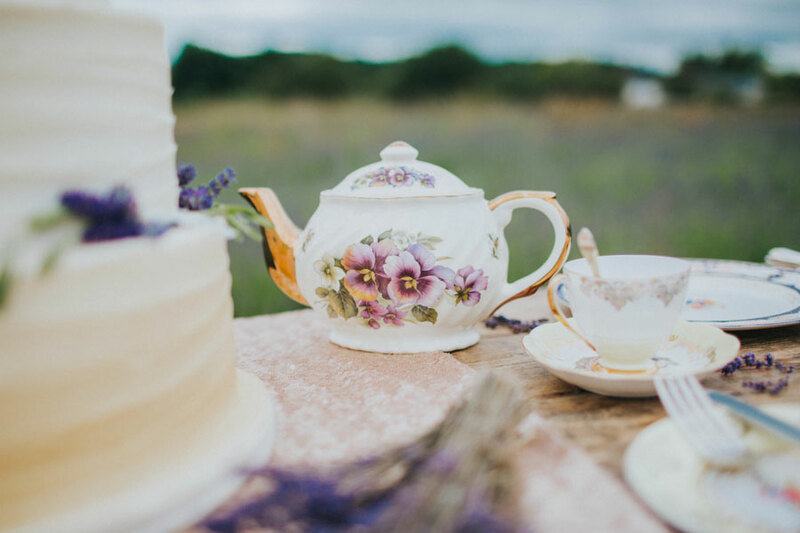 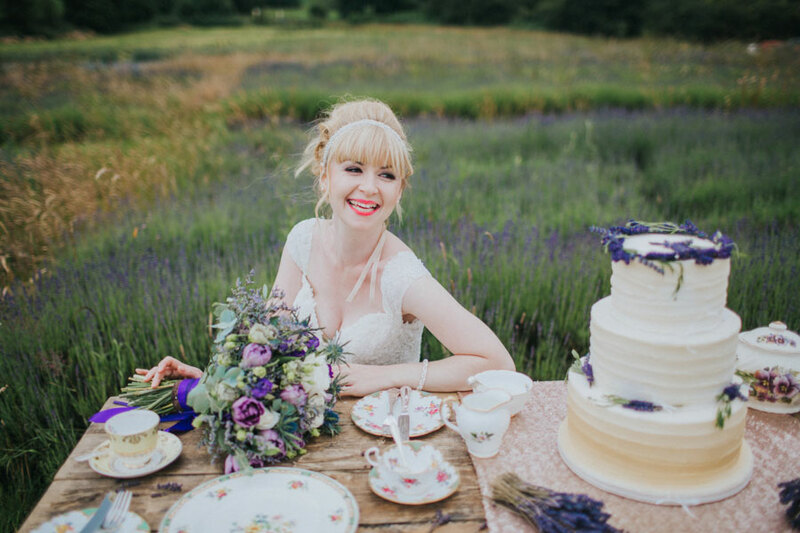 We do love a bit of lavender here on the Want That Wedding blog – so when were submitted this super sweet lavender fields bridal shoot with gorgeous pops of fun coral and divine vintage crockery… we were immediately smitten and had to share! 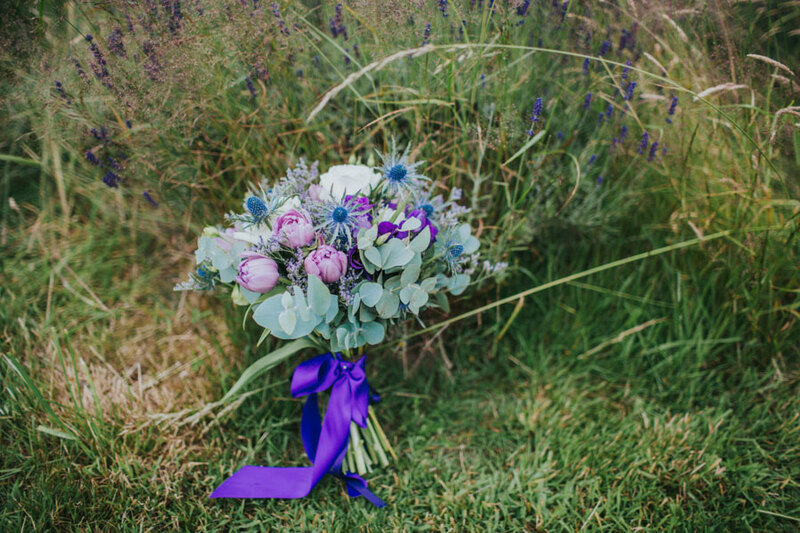 Words by and images by Lisa Webb Photography. 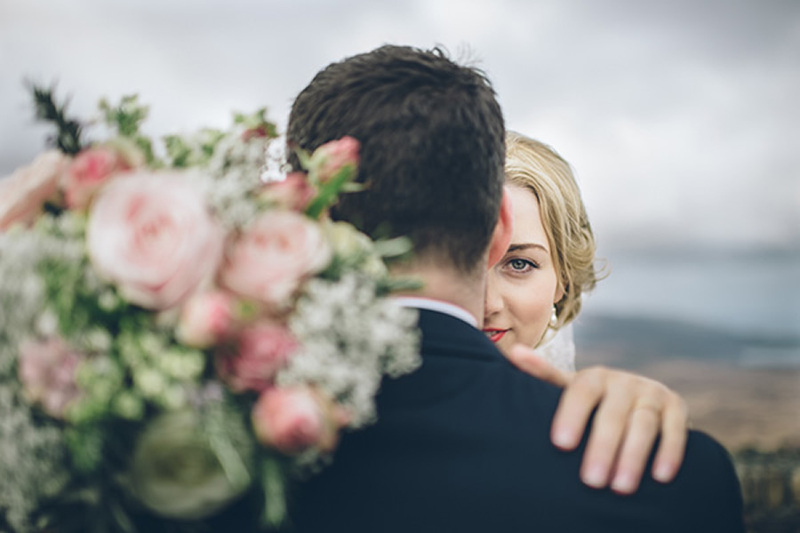 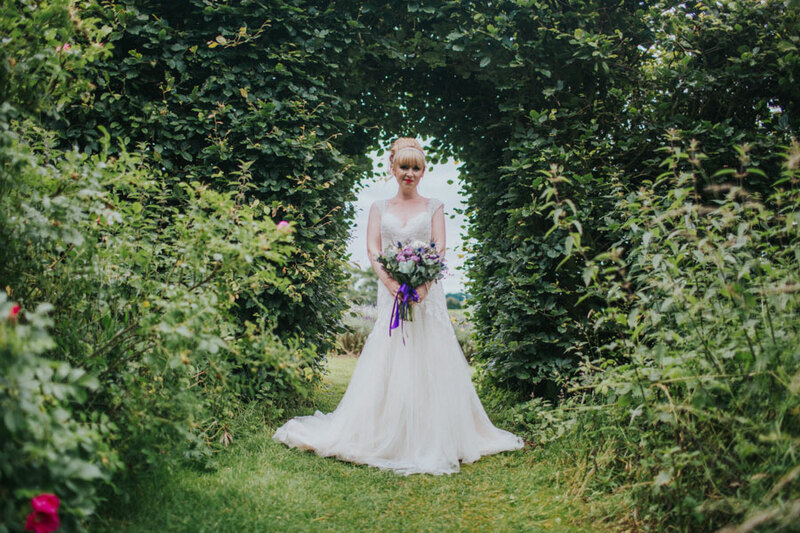 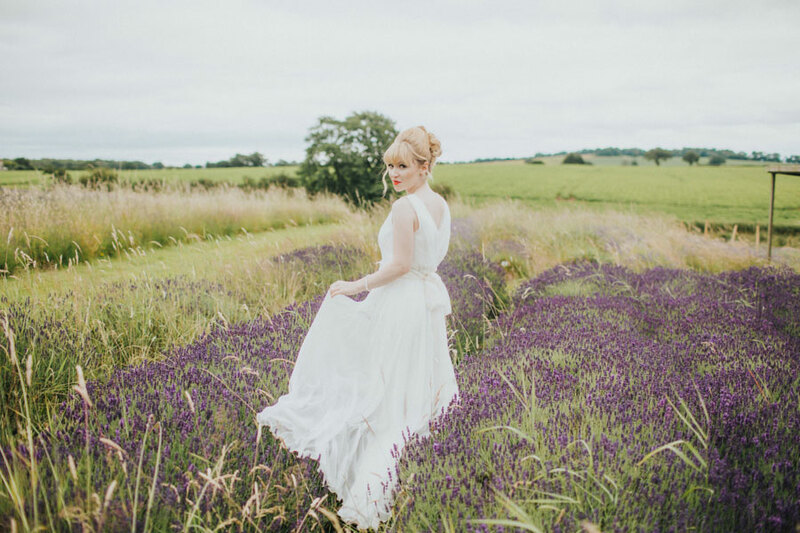 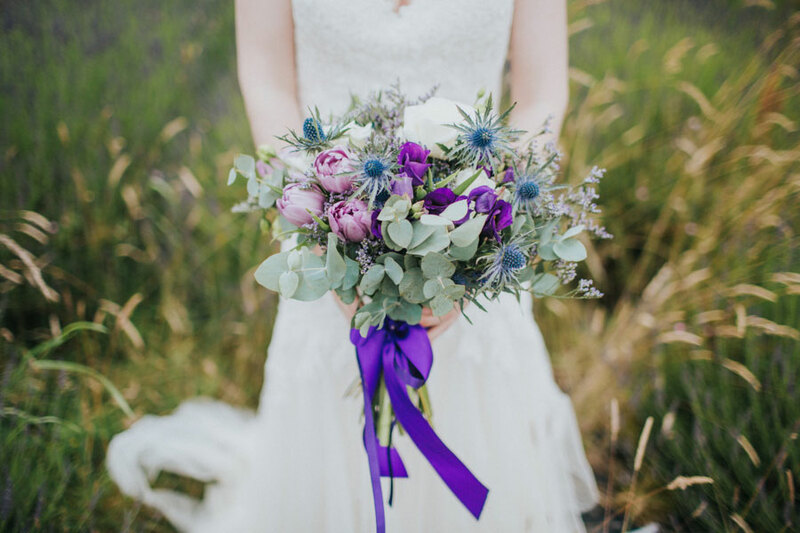 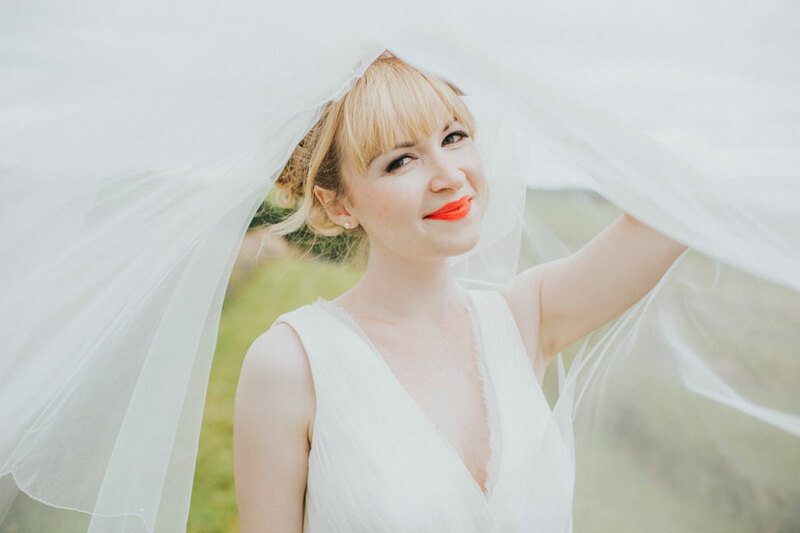 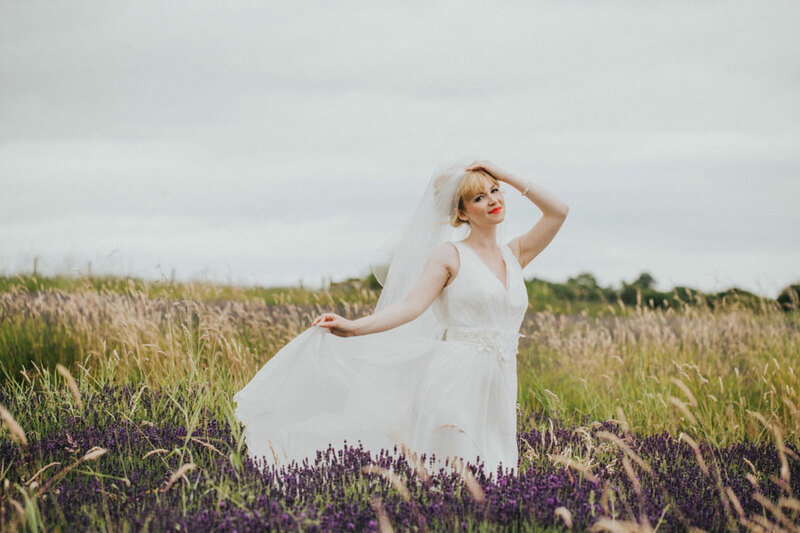 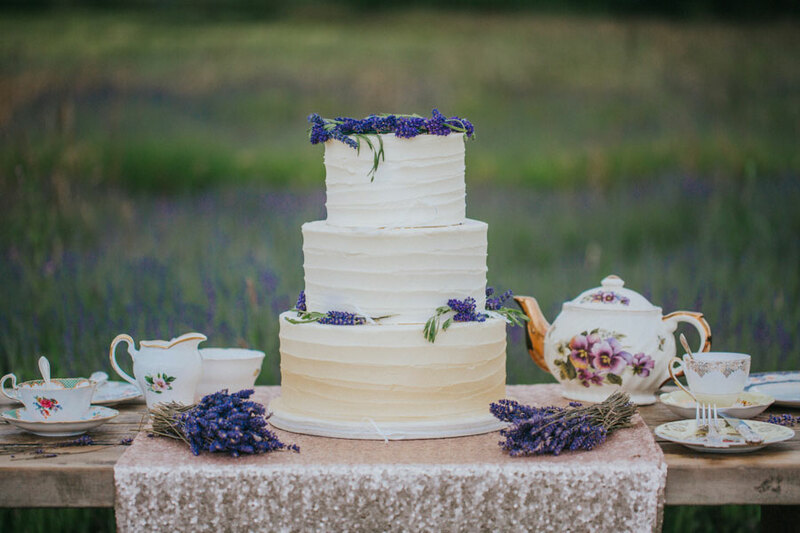 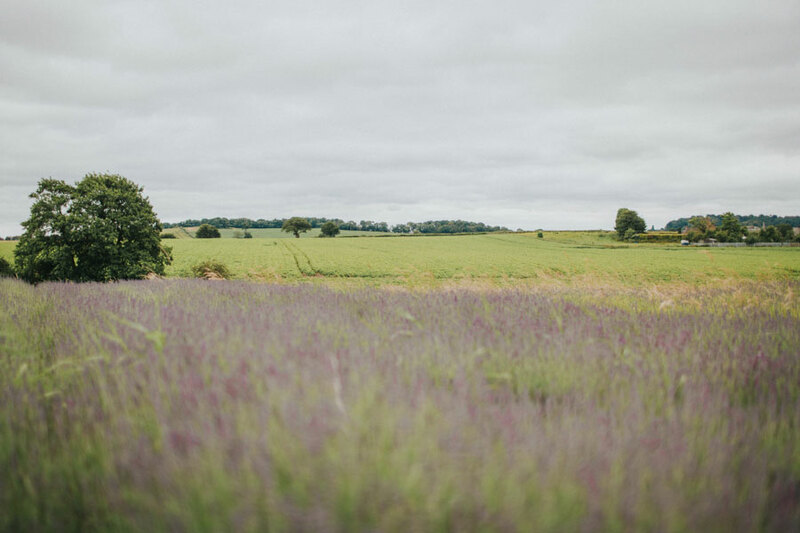 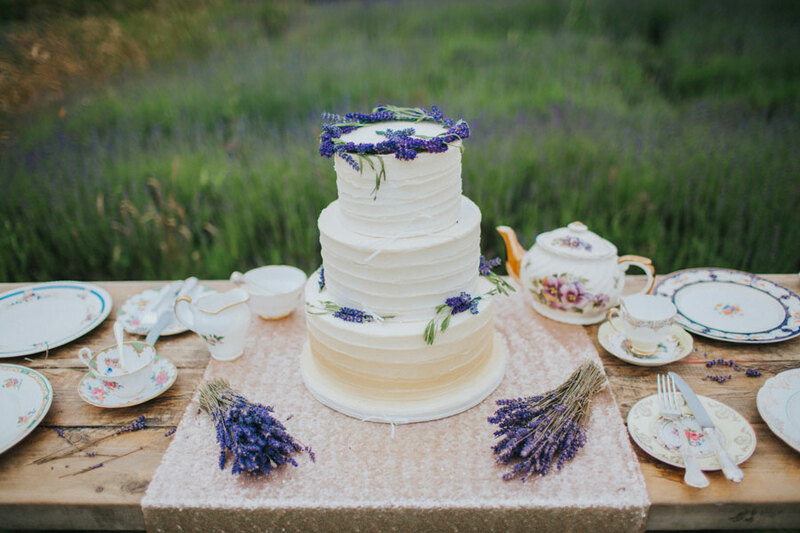 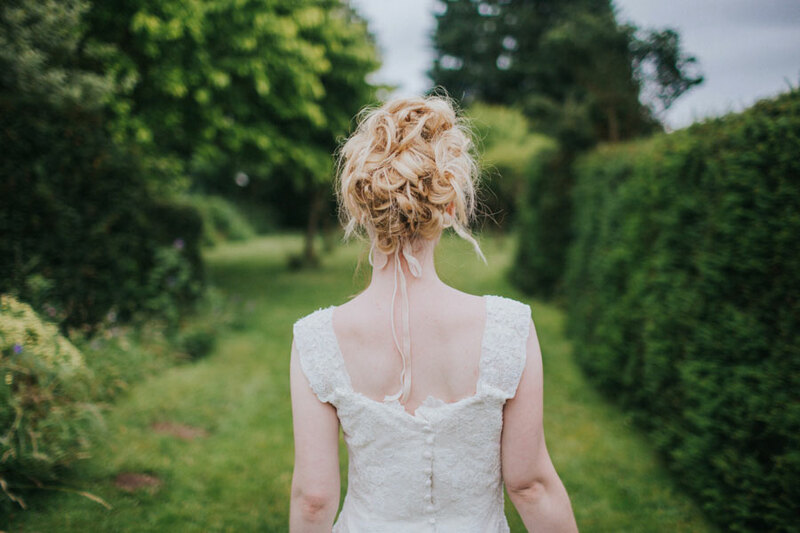 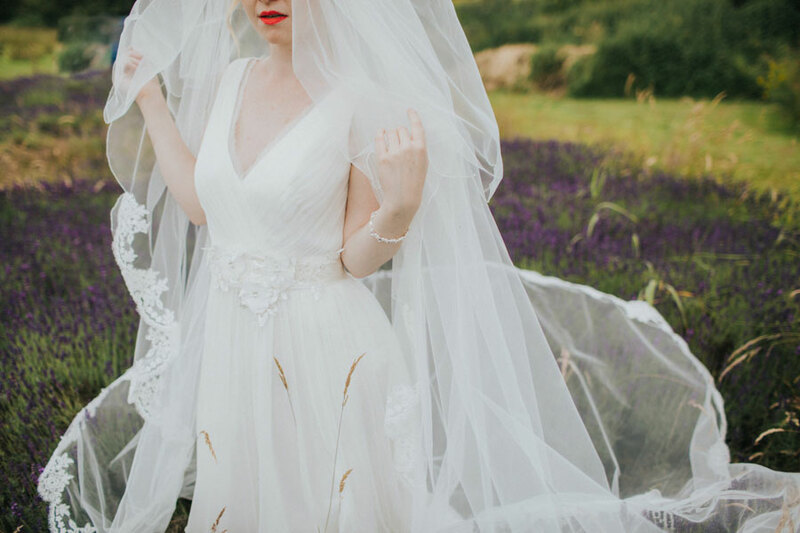 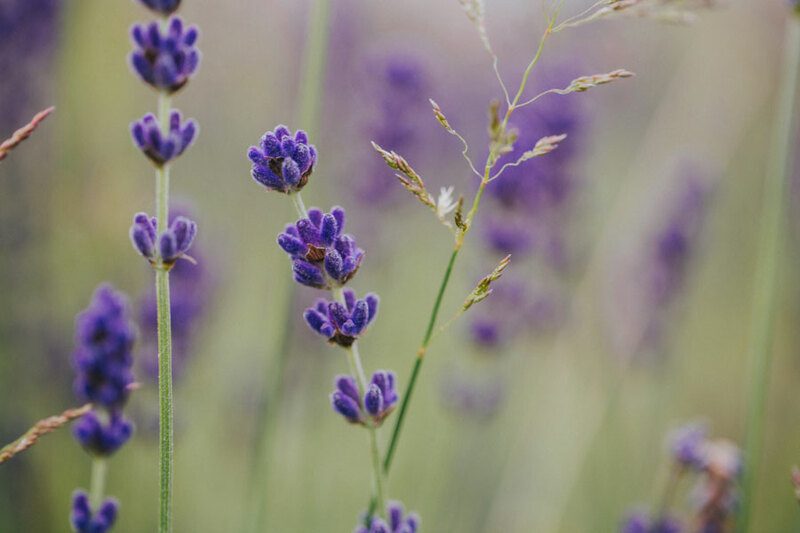 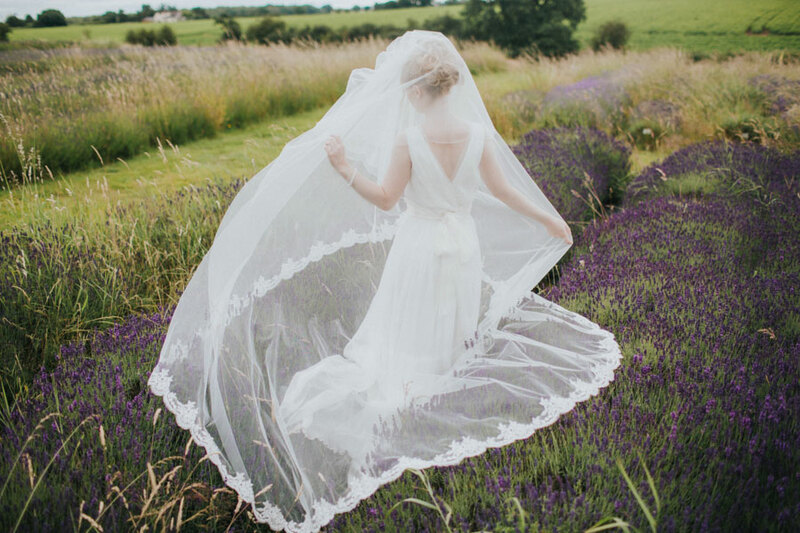 The idea for this editorial styled shoot began when I came across Shropshire Lavender Fields online – being a Shropshire based photographer, I had no idea that somewhere so beautiful was so close to me! 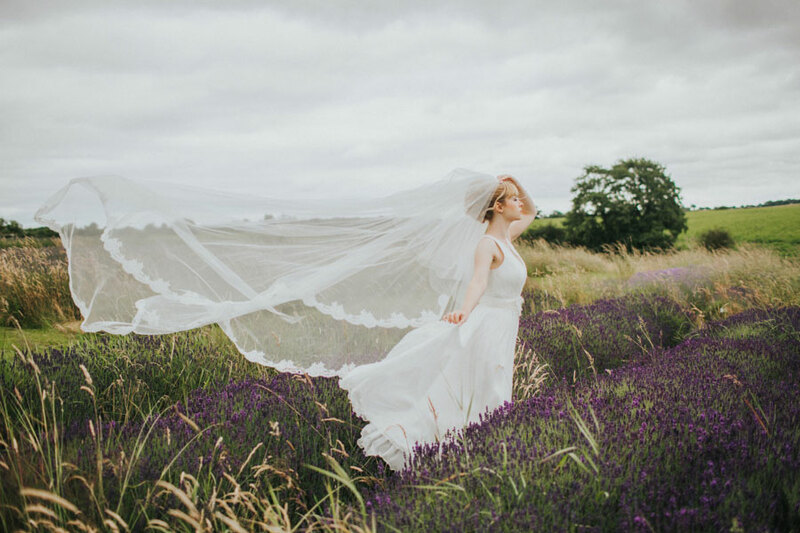 I then decided that it would be lovely to get a few local suppliers involved, with the theme of the fields being the main aspect of the shoot. 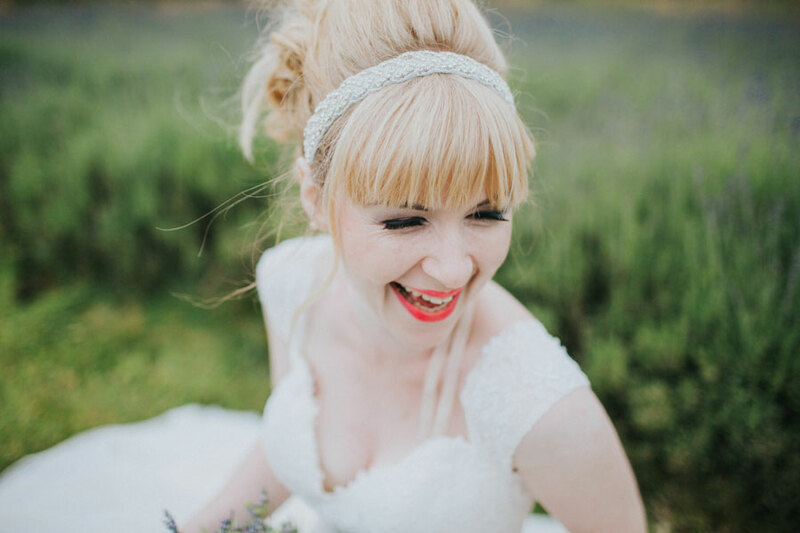 Caroline (the lady who supplied the wedding dresses and accessories) and I decided that we wanted the shoot to show the bride having fun. 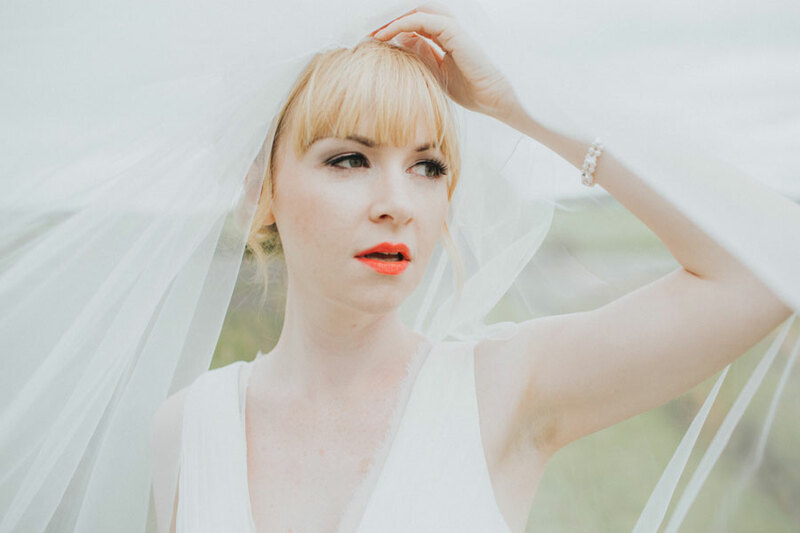 Wedding days are after all one of the best days of your life, and we felt that too often in bridal shoots the bride often looks quite moody or thoughtful. 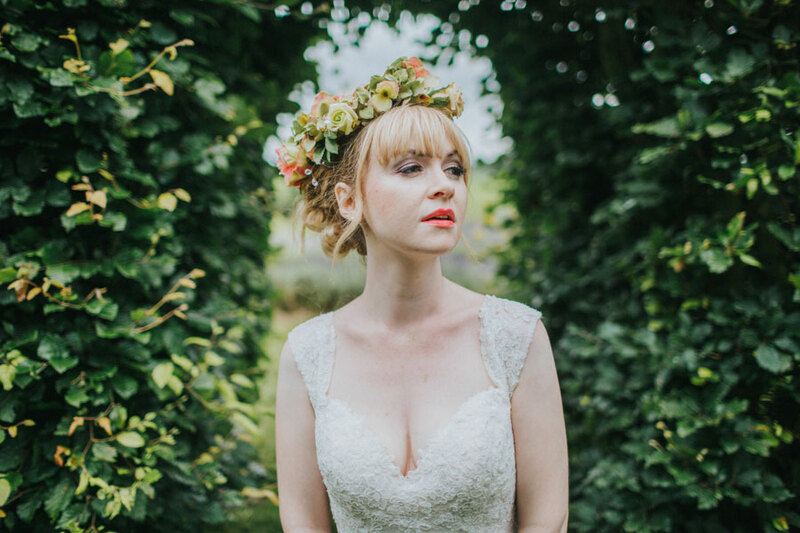 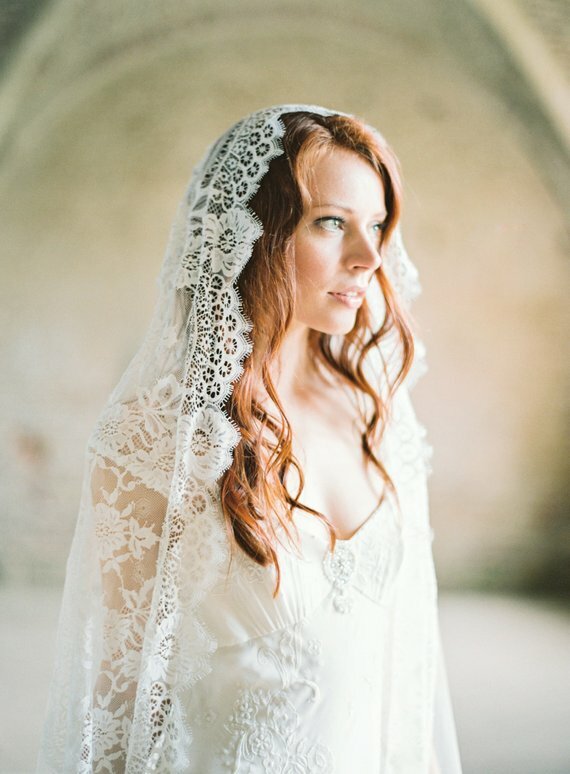 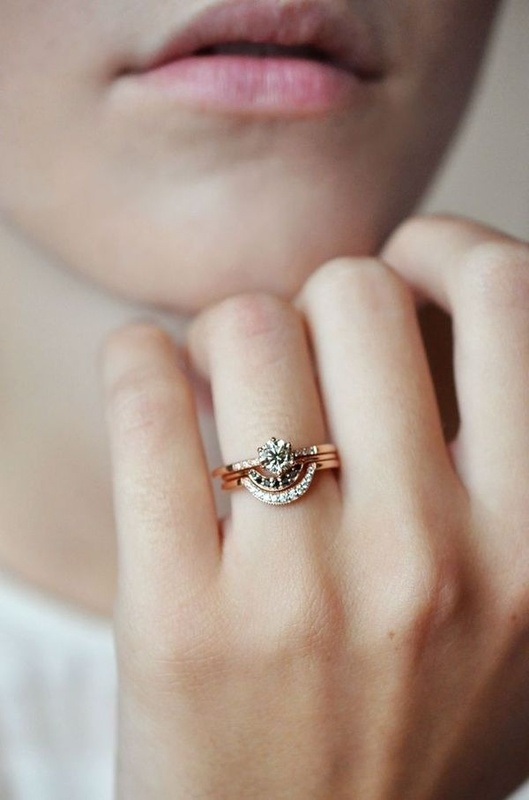 We wanted the shoot to show Rose (our gorgeous model!) 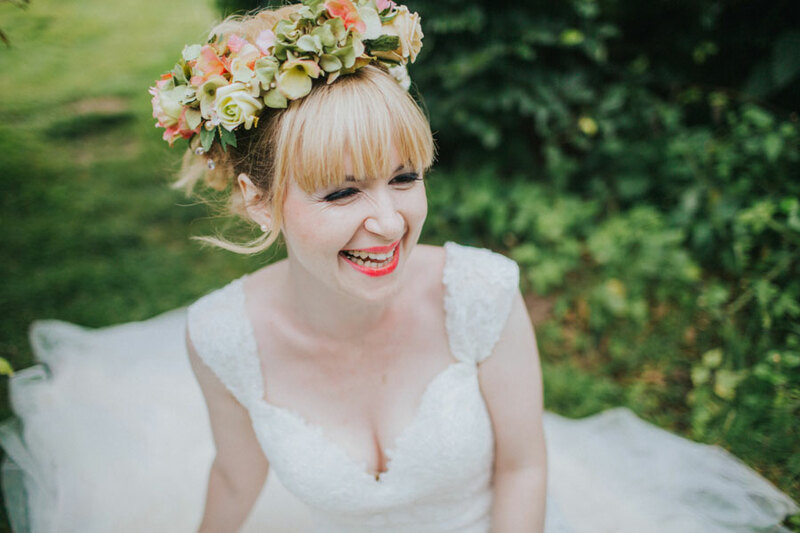 having fun, to do this I didn’t want her to simply pretend to laugh, so we decided to actually get her to genuinely laugh! 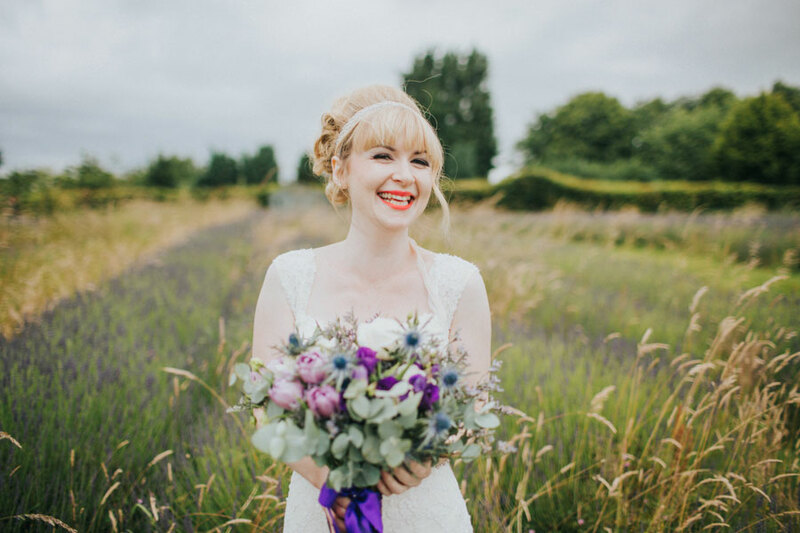 I think these images show the absolute joy that most people feel on their wedding day, capturing genuine laughter is one of my favourite things ever. 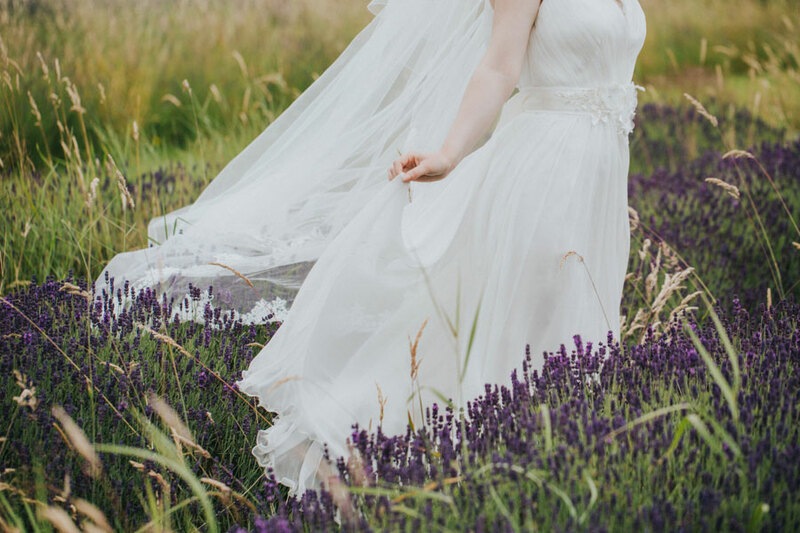 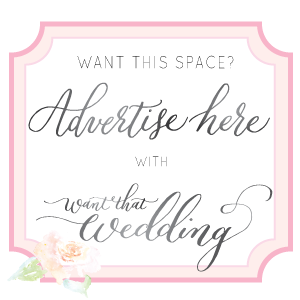 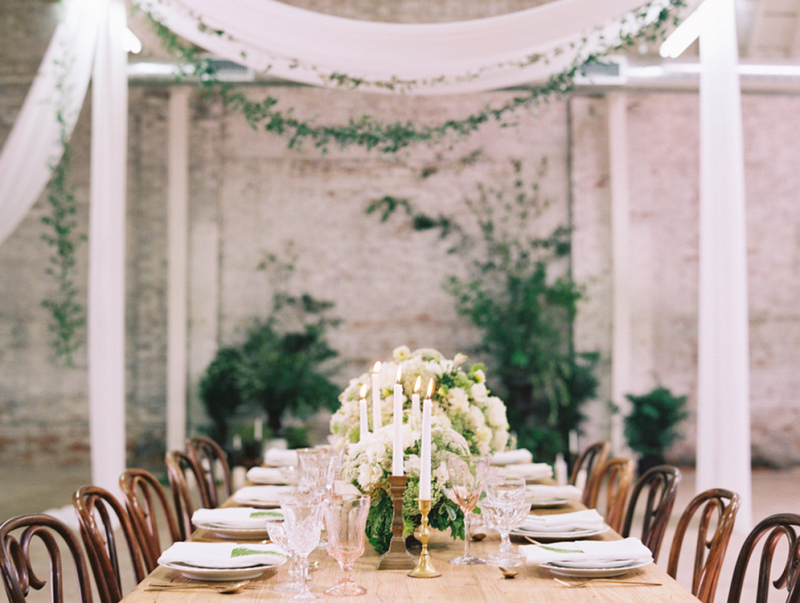 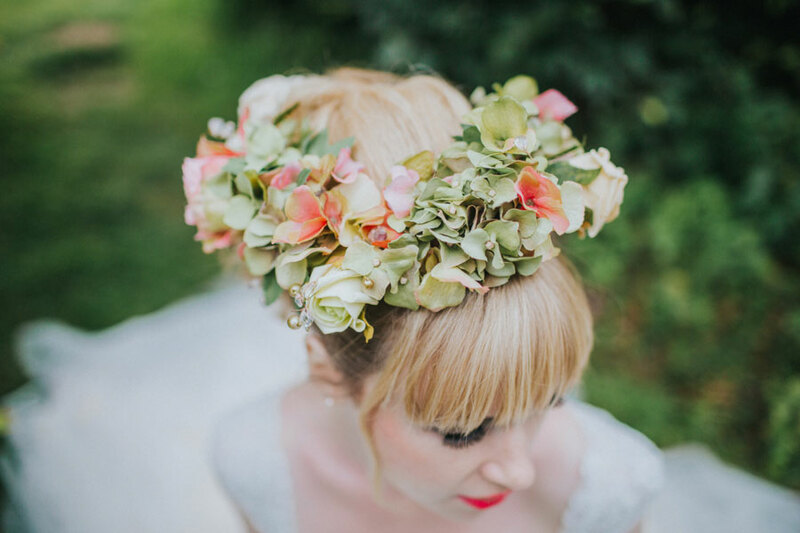 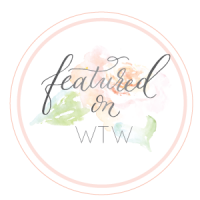 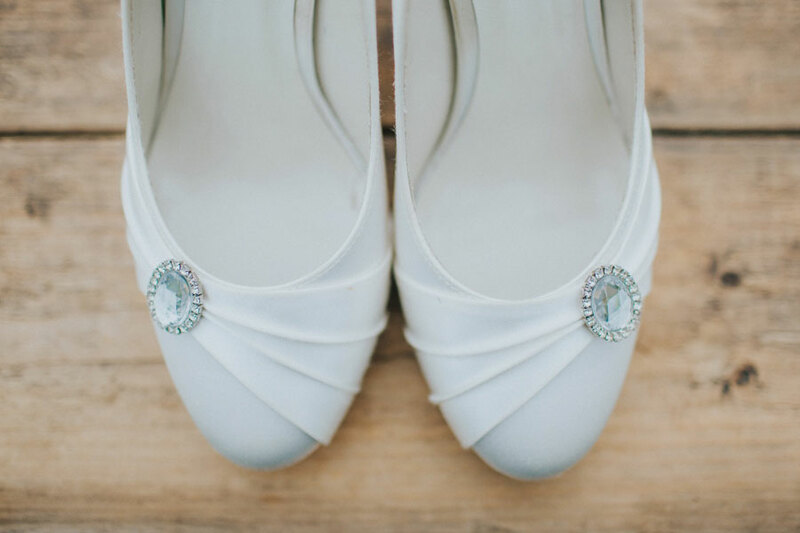 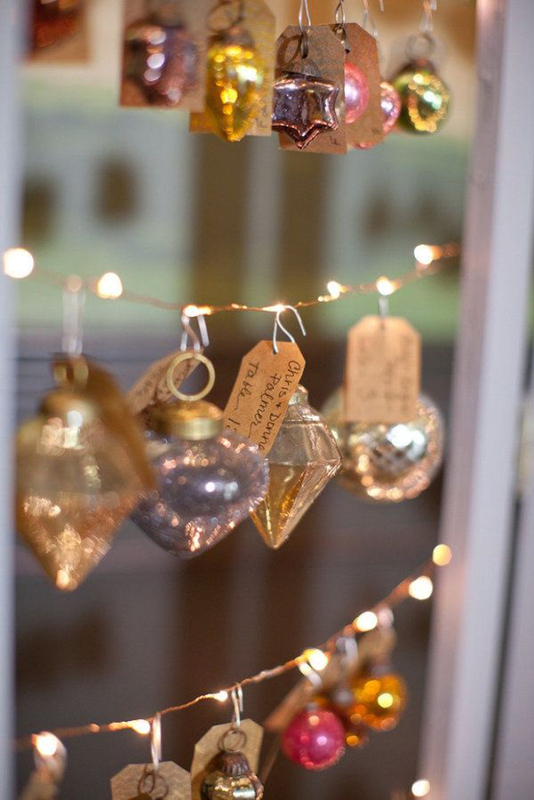 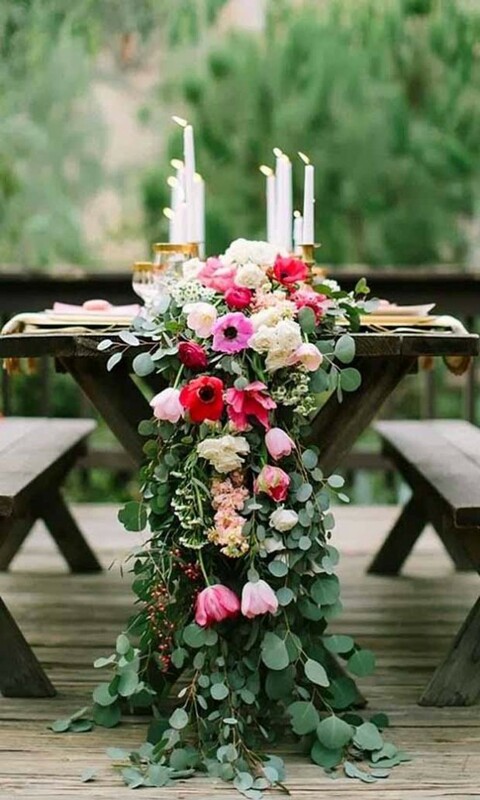 All the suppliers involved helped to create the romantic and boho look we set out to achieve from the start – I really hope you love these images as much as I loved taking them! 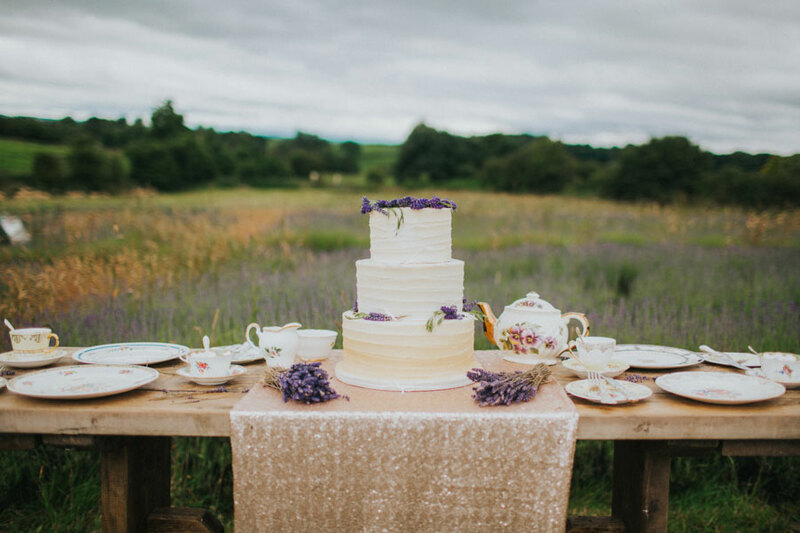 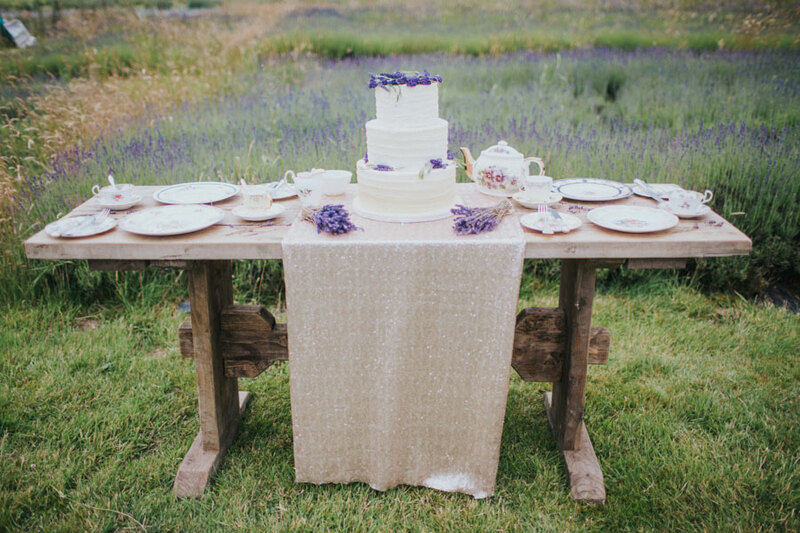 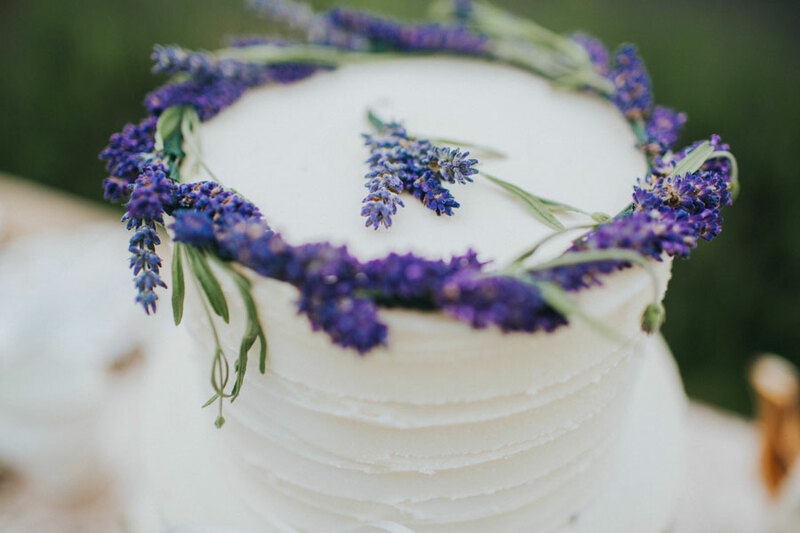 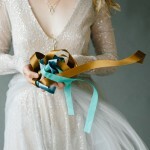 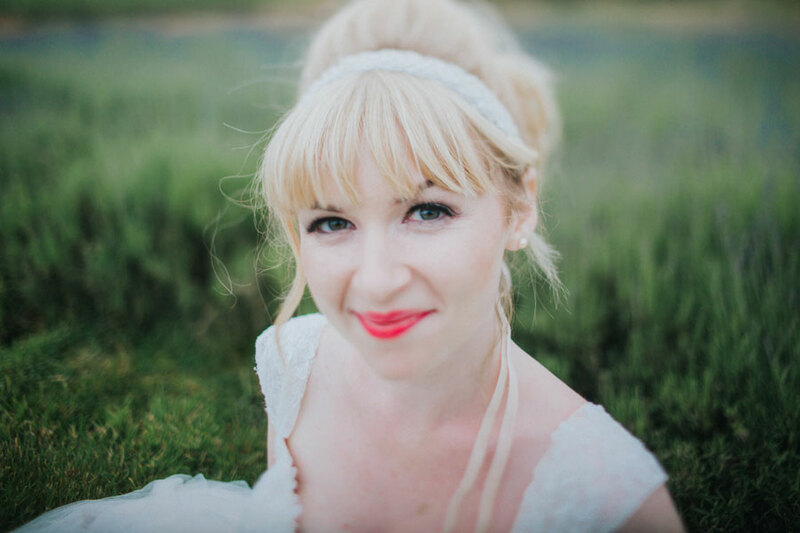 Thanks so much to all the lovely supplies listed below for this adorable and fun lavender fields shoot!